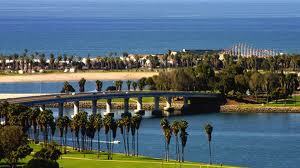 If you are looking for Pacific Beach homes for sale you have come to the right place. 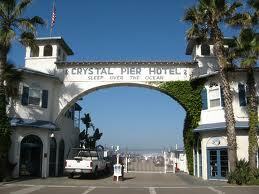 As the owner of Pacific Beach property, you'll never run out of fun and exciting things to do. 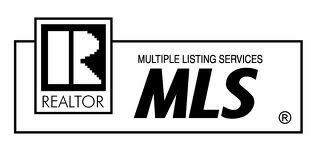 Our Pacific Beach REALTORS® can help you find a great home or Pacific Beach property to buy. Pacific Beach offers fine public schools and newer Pacific Beach real estate and homes for sale can be found in surrounding areas. Pacific Beach property offers access to one of the most beautiful beaches in San Diego where you can enjoy a morning jog along the water, take your dog for a stroll in the late afternoon sun, or simply frolic with your children on the beach.